English - 10 Magazine comes through the immensity that is the world of fashion. Highlighting the celebration and luxury, you'll see all the latest trends in jewelry, watches or just beauty and everything that is clothing. 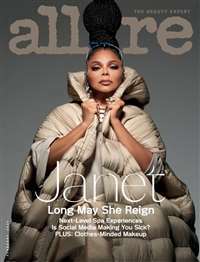 The magazine presents those who are most respected in the industry whether the writers, photographers and stylists. 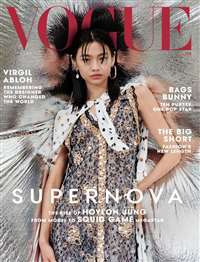 Subscribe to 10 Magazine at MagsConnect.com. 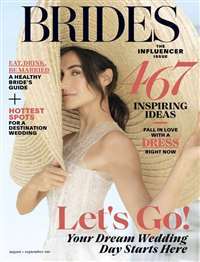 MagsConnect.com has discount subscriptions for all Fashion & Style magazine enthusiasts.